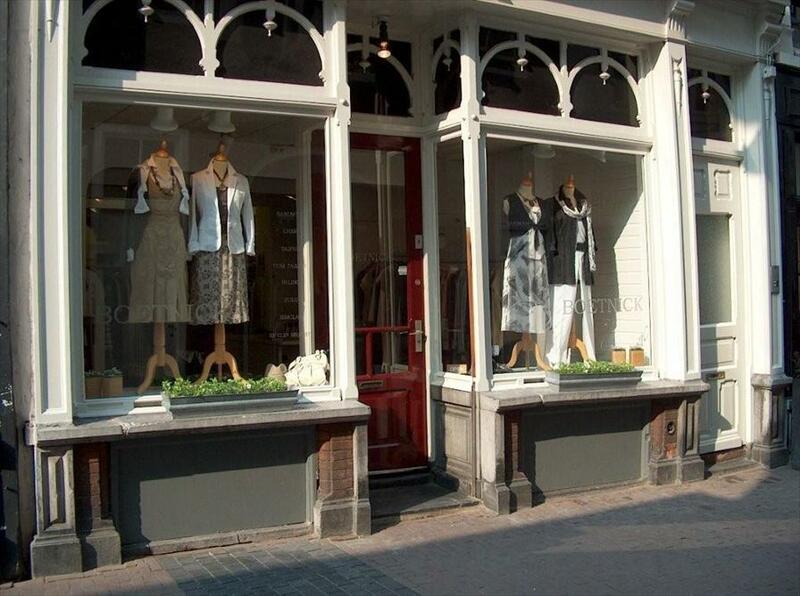 Boet'nick - Ladies fashion in Den Bosch. 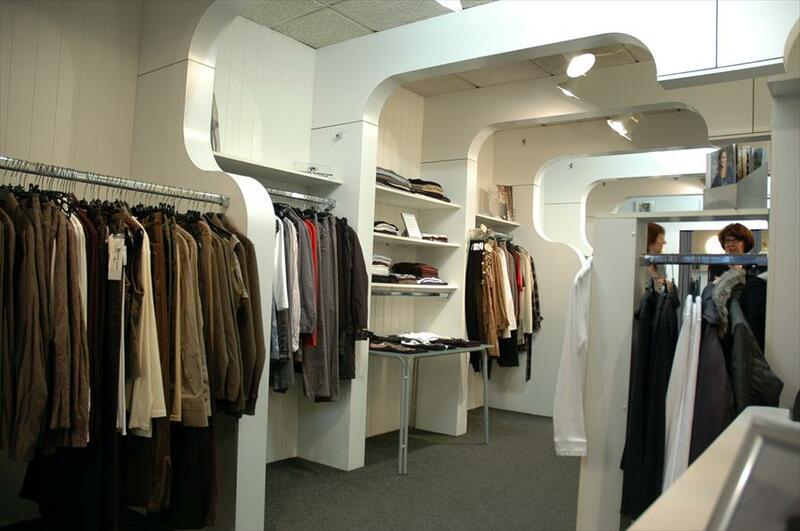 This store sells womenï¿½s fashion, predominantly to women ages 25 and up, but there are no absolute age limits. A trip to Boetnick is always successful. To owner Ans Schï¿½tte, the most important skill is the art of combination. Throughout the years, she has managed to combine the best brands. This store is a place to create surprising outfits, so not everyone looks the same. Customers can look around at their leisure, without being accosted by pushy salespeople. This store puts the emphasis on a friendly approach towards customers, without putting pressure on customers. The owner tries to cater to the wishes of her customers by adjusting her buying policy. This has enabled her to gain her customersï¿½ trust, which she tries to live up to time after time. Sandwich, Cher, Belluna, Tom Tailor, Taifun, Apanage en Evelin Brandt are the main brands.